If you live in Australia, Xbox' OneGuide should now be functional for you. 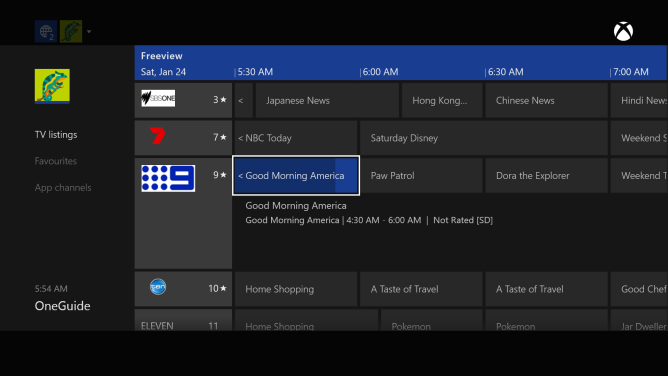 This TV guide shows the schedule for various Australian terrestrial channels, letting users browse the programming for a few days and maybe plan some of their entertainment accordingly. The more interesting news, however, is that Australia is getting the Xbox One Digital HD Tuner, now available for pre-order on the Microsoft Store for AU$39.95 with a release date slated for March. This cool piece of kit plugs into a USB port on the Xbox and takes input from an aerial lead to provide live TV (DVB channels) viewing on the Xbox. It allows pausing, rewinding, and fast-forwarding of live TV (likely by offloading the temporary data to the Xbox' storage), and streaming the content through the SmartGlass app to phones and tablets on the same network. 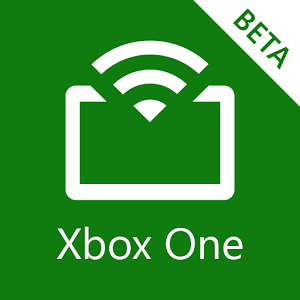 As for those of you in the Netherlands, you should be able to start seeing OneGuide's schedules on your Xbox too, but there's no word on the Digital HD Tuner's release there or its support in the Beta app. That's a bummer — the tuner seems like something I would use if I was forced to watch some terrestrial TV.